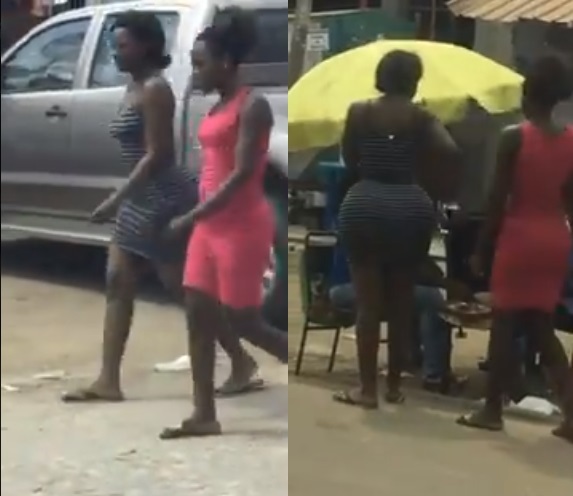 Home / Editor's Choice, Entertainment News, Featured Articles, Lifestyle, News, Politics, Videos / This LADY’s big and juicy BAM nearly caused traffic jam, Every man was ogling (VIDEO). 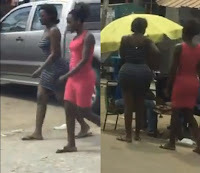 Friday, September 14, 2018 - This well endowed lady with a tiny waist and a big booty caused a stir in the streets with her juicy assets. Men nearly broke necks while staring at her big bam. She was dressed in a tiny dress that nearly swallowed her pumpkin like booty which is nicely shaped and too juicy.